The Classic Deluxe comes with seven zones including a powerful dual ring and ceramic multi-zone, in addition to the five zones. The separate grill has been upgraded to incorporate a smooth action Glide-out™ grill to make tending your dishes far easier and secure. As you would expect there are also two spacious ovens. 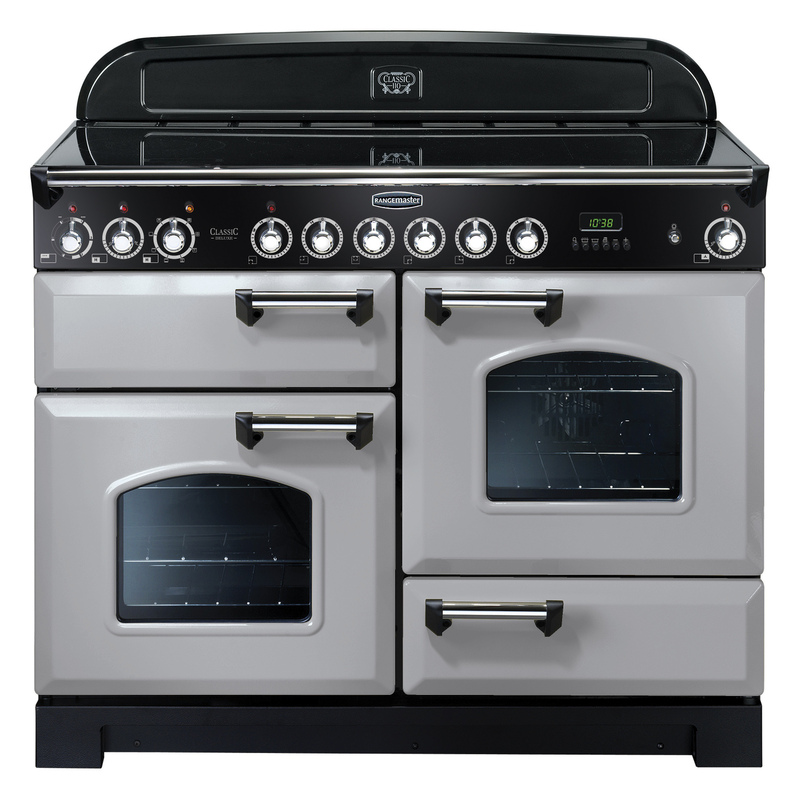 The left hand multifunction oven offers eight different settings including a rapid response heat function, which will bring your oven to the required temperature up to 30% faster than a traditional fanned cook setting.